There are different types of constructions that are happening all over the world. There are companies that are getting so huge that they’ll want to expand and produce more establishments to house all their employees and services. If it’s not companies, then it’s those people who have accumulated enough income to initiate construction projects of their own. However, before they can start with the construction, they’ll need to make an agreement with the contractor and anyone else who could be involved with the project. How would they go about in doing so? 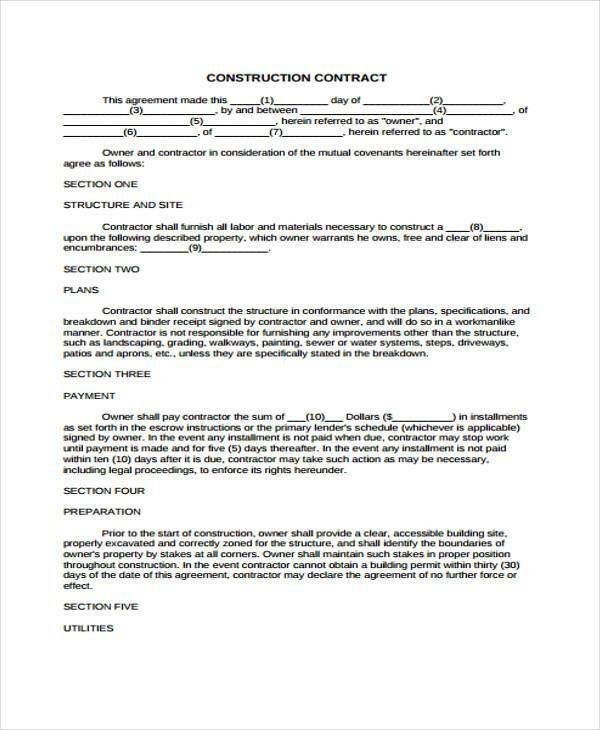 There are Construction Agreement Forms that can help them with that. 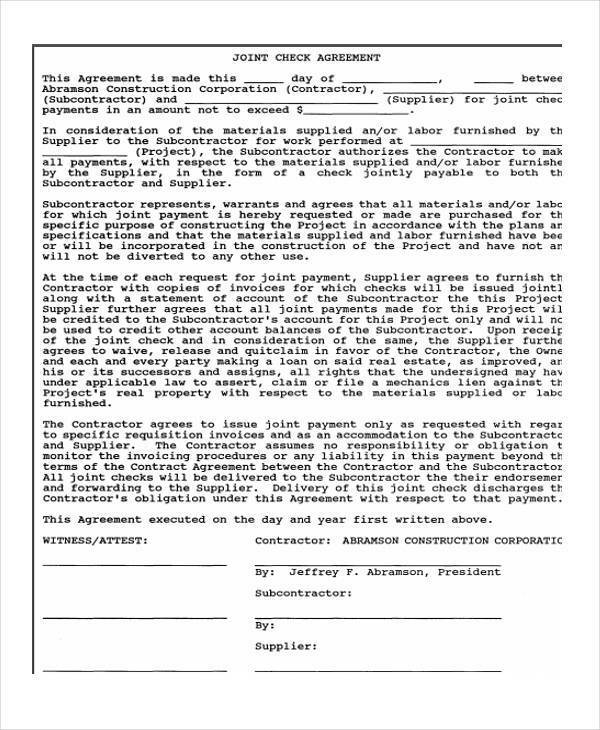 Construction Purchase Agreement Forms are forms for those contracts that are furnished to make an agreement with the company on the different types of purchases they’ll be making, such as the purchasing of materials. 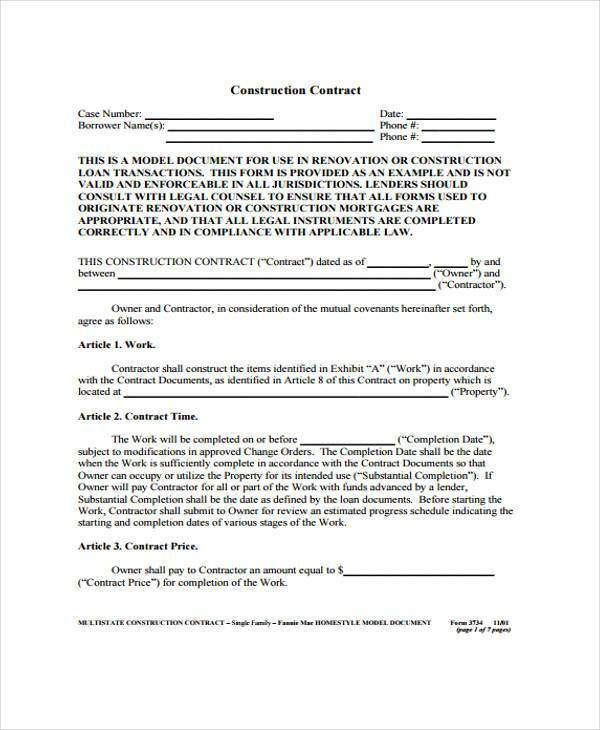 Construction Contract Agreement Forms are used by companies to make sure that the contract between them and the construction firm are on agreeable terms on both sides. 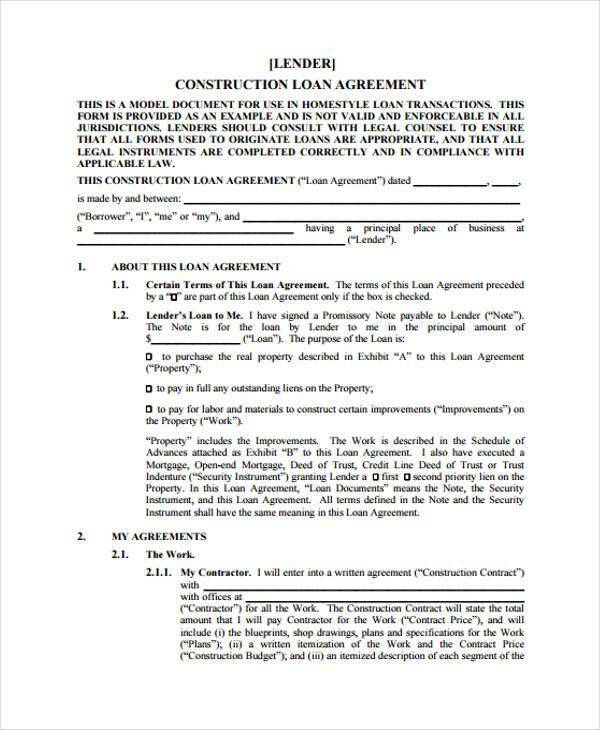 Construction Loan Agreement Forms are utilized by companies that need to acquire a loan to pay off the construction project. 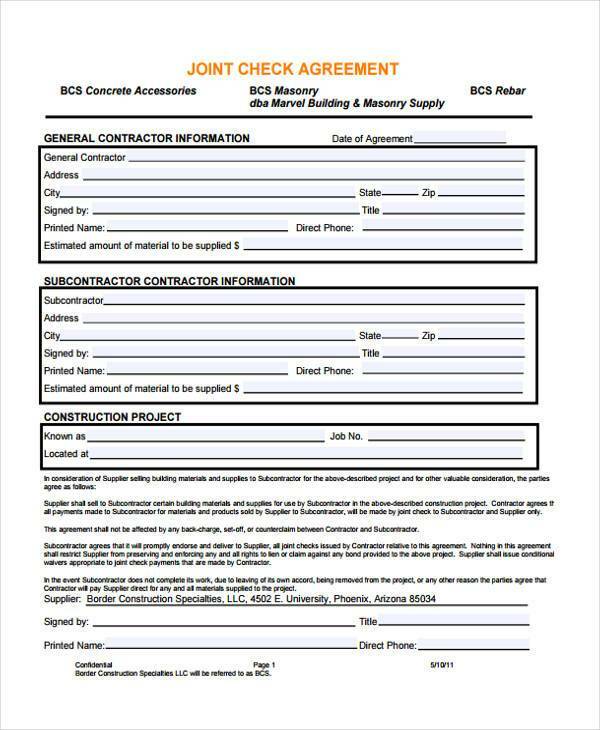 These forms are for those contractors who want to make sure they’ll get their payment through loan. 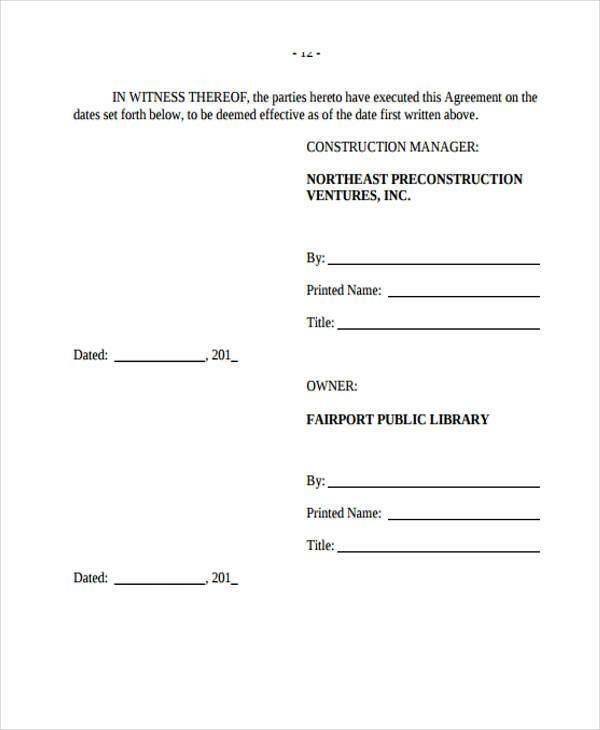 Construction Management Agreement Forms are forms used by those companies that wish to check on the kind of management being done on their construction project. It decides who takes charge and how they’ll handle the project, and this should be agreeable on both the contractor and contractee’s side. These forms are really important for those companies that want to expand and make their businesses even bigger. 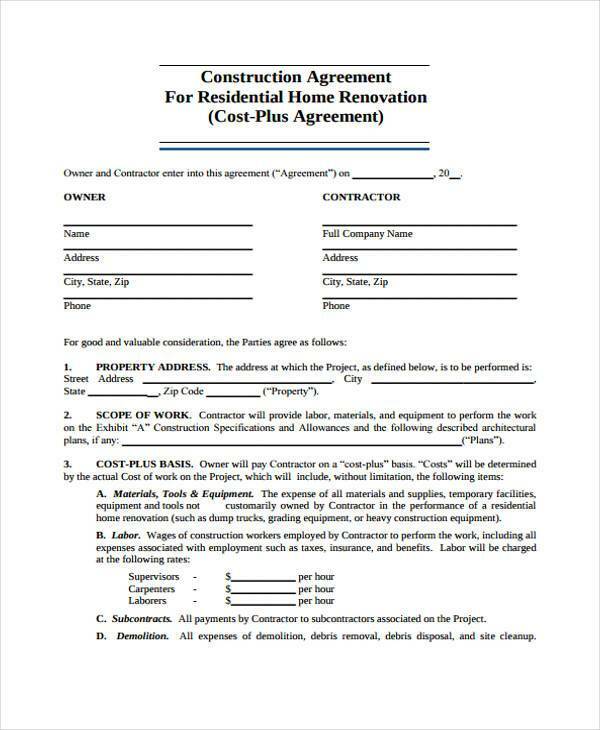 These forms ensure that the company knows the terms of the construction and how it’s going to be done. Let’s say the company wishes to purchase a certain property that would be perfect for their new establishment. Before they do so, they’ll have to go over it with the contractor. 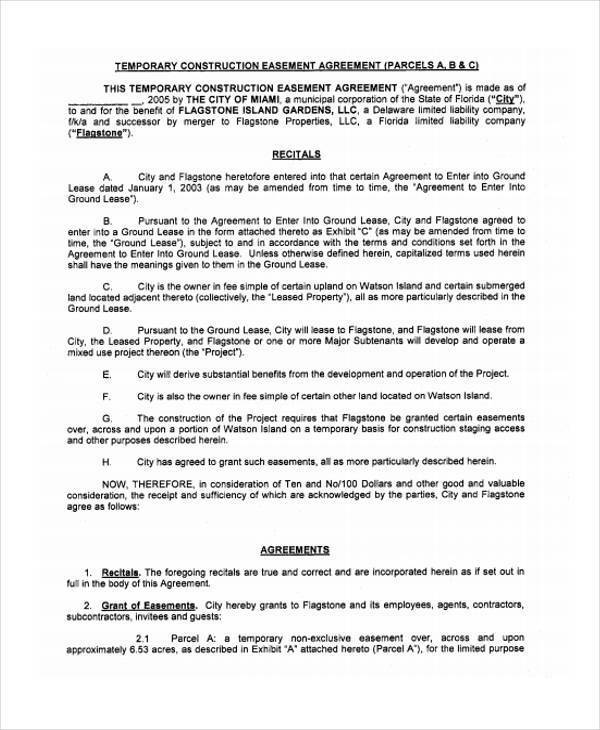 So it’ll be perfect for them to use Land Purchase Agreement Forms to ensure both parties are sure of the location they want to purchase for the construction project. 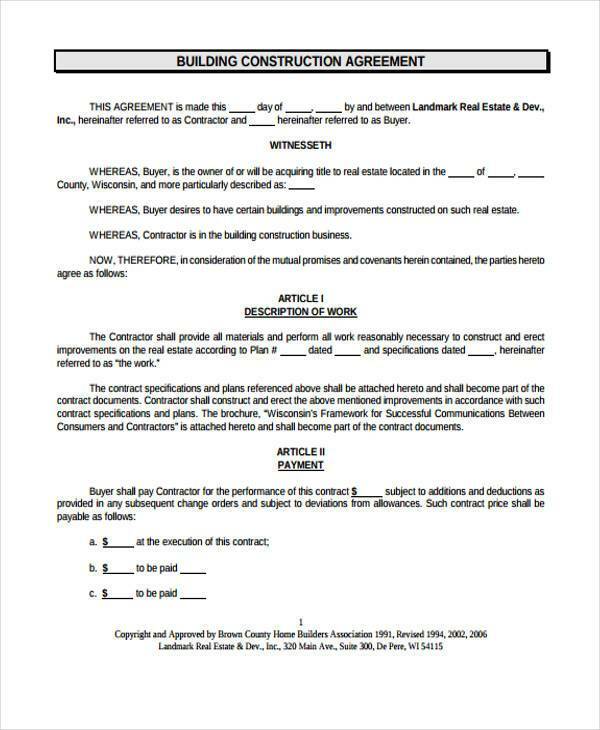 These forms help set the rules and the standards of how the construction will be done. It’s also important for the contractors. These make sure that the contractor understands the details of the project and the payment for the services. 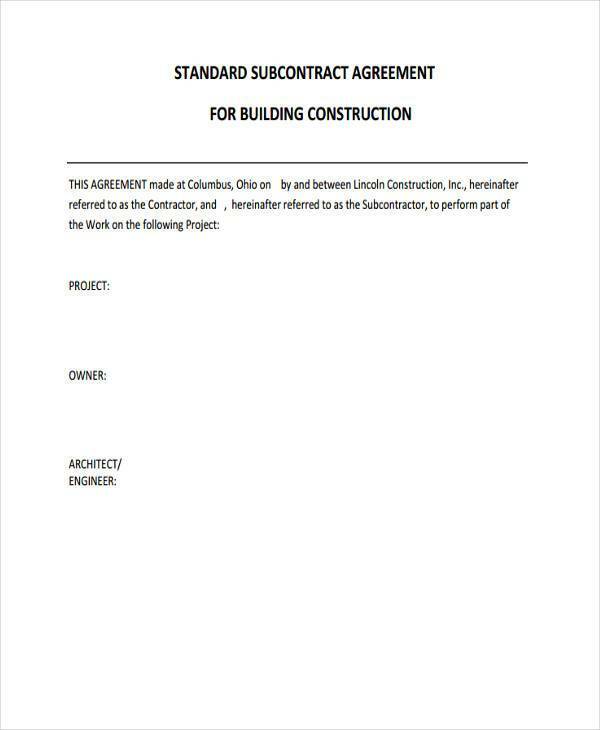 These forms ensure that both sides come into agreeable terms before the project starts, which will ensure stability and order.